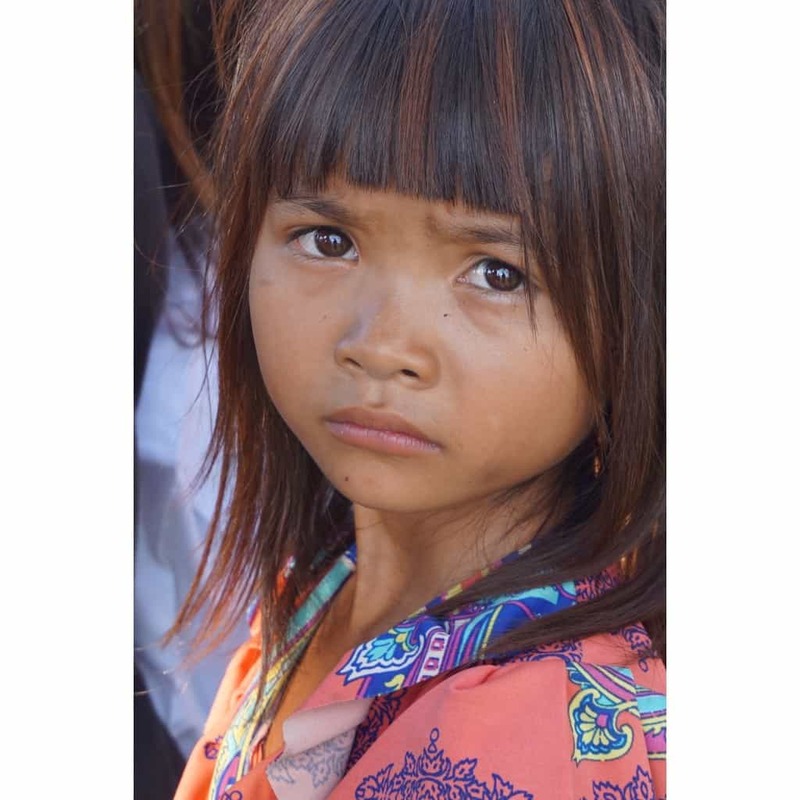 During my mission trips to Cambodia, I have become acquainted with many children and young adults who are orphans living without birth certificates or any form of legal documentation. There lives are filled with unanswered questions about how they will be able to thrive in this world. Today, I am honored to share this guest blog post written by Beau Sides, author of the book Unseen Tears. Beau has traveled to China more than 50 times in an effort to assist and advocate for that country’s special needs orphans. 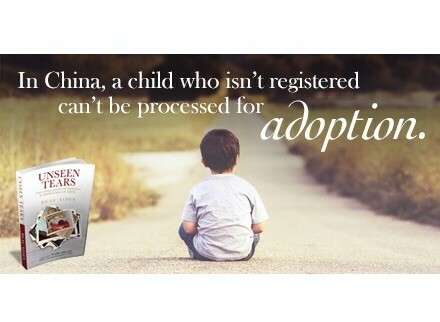 Beau’s book is a poignant, yet hopeful, journey through the lives and challenges of orphans an orphanages in China. Without a doubt, the main reason I wrote Unseen Tears was for the children at the special needs orphanage which the non-profit Global Partners in Life (GPIL) supports. The board of directors for GPIL was supportive and encouraging when I sought their wise council about publishing the book, and I knew I couldn’t look at my young friends at the special needs orphanage and tell them that I didn’t try to tell their stories and raise awareness of their situations. Additionally, I wrote the book to help families who have adopted know a little more about the type of environment from which their child may have come. Unseen Tears was also written for people who have been adopted too young to remember their home before being matched with their adoptive family. Another group I wanted Unseen Tears to appeal to is potential new adoptive families. The amount of paperwork, home inspections, and background checks can be staggering for a family wanting to adopt, so they may not consider from what type of environment their child may be coming. Most adopted children eventually start asking questions, and it is my hope that Unseen Tears can help provide some answers. My goal is for this book to inspire those thinking about adopting to move forward with the process or continue to push forward. I am sure that, once they hold their newly adopted child for the first time, it will be worth all the effort! I care deeply for the special needs orphans I have spent so much time with over the years, and I want to see them enjoy the best life has to offer. 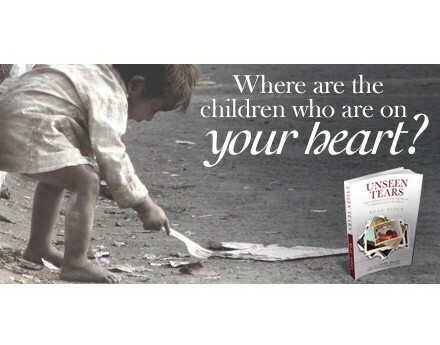 If the publication of Unseen Tears can help even the smallest amount to provide more resources for the children’s care or further encourage individuals to consider adoption, then this book will have been a success. Two favorite people all in one blog! I enjoyed this!